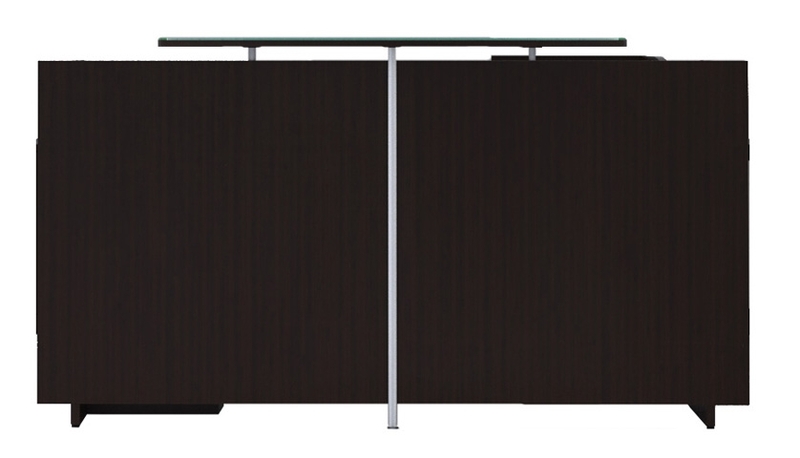 Shop popular Lobby furniture including the Verde reception desks. 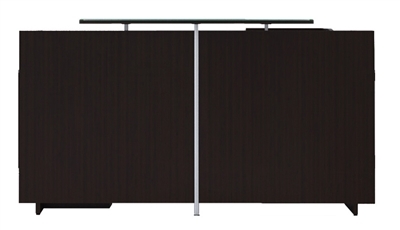 Cherryman Verde series Lobby desks for the waiting room or reception area. Visit the Boca Office Furniture showroom to see the popular Verde Lobby desk on display. 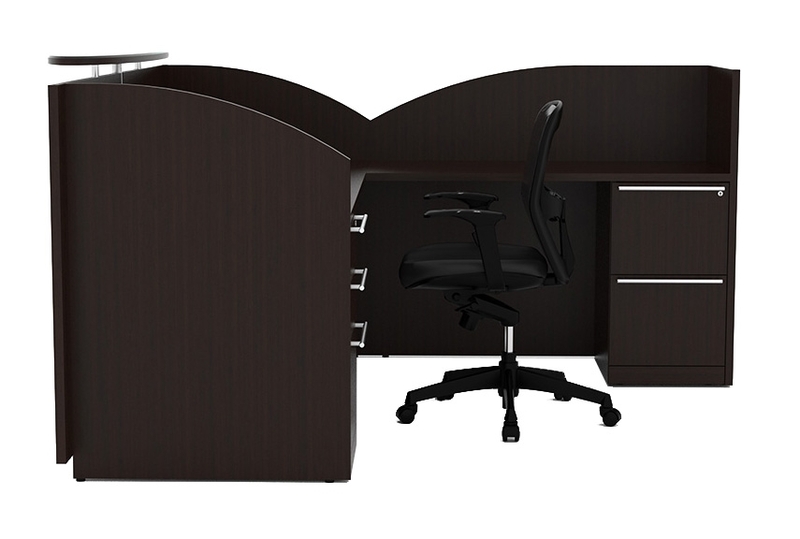 We have several configurations available and several additional receptionist desks for you to browse. Our Boca Raton store is located at 1200 Clint Moore Rd. Boca Raton, FL 33487 or call (561) 440-4227 for more lobby furnishing options.